We refill shock and sale high quality second hand shocks. 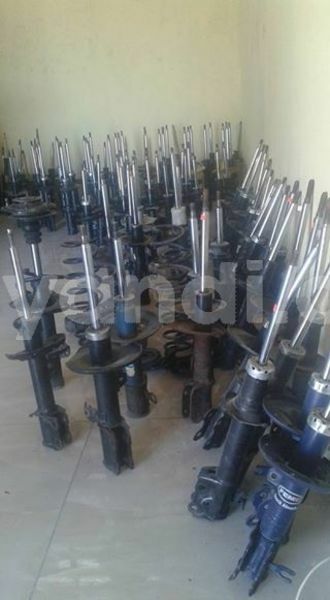 And if u are interested in the business on know how to refills shocks. Whatsapp us on +264812855176. Hello, I am interested about your Suspensions, bumper & parts Suspensions, bumper & parts in Copperbelt - Chambishi that I saw on CarYandi.com. Can you send me more details about it? Thanks.